Before you watch episode five, make sure you’ve seen the previous episodes. There’s no turning back now. Off the Record gets right down to business. Jake wants answers, and he’s running out of time. The episode continues the series trend of uncompromising development. There isn’t a second of filler. Every single frame, sentence, character action – they’re all there for a reason. Unlike the other episodes, this one focuses on a single mystery and really drives it home. Rather than continue asking “why” or “who” and getting vague answers, we’re going to find out “what.” What is Jake doing when he blacks out? What is going on in the time lapses? What specifically is happening to him? Will Alan Wake Live Up to Bright Falls? Chris J. Thompson put up a review of Bright Falls (update: no longer active) for Popculture Hound earlier this week. He’s got a lot of great things to say about the series, which if you’ll remember was originally planned to be little more than an advertisement for Alan Wake. Since it’s release, Bright Falls has earned a great deal of critical praise and even it’s own fanbase separate from those anticipating the game itself. Based on the strength of the four episodes I’ve watched, the game itself has a lot to live up to! 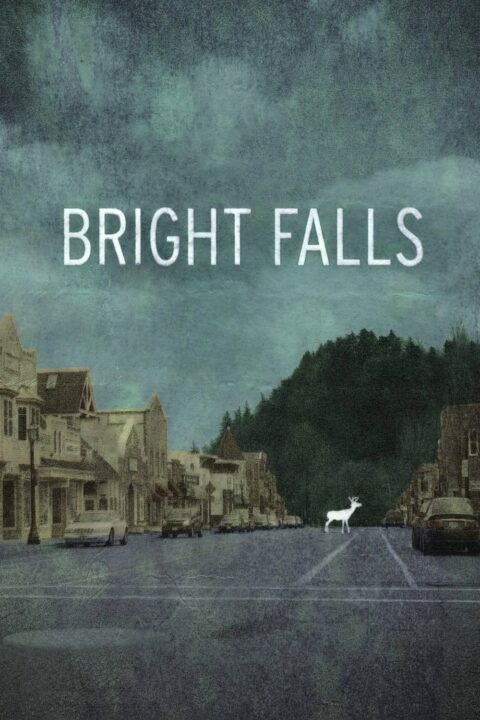 Bright Falls sets the bar very high indeed and it’s obvious they’ve invested a lot of time and money to make sure this project is done just right. Video game “adaptations” have had a poor reputation for years. When it was announced that there would be a live action tie-in to help promote Alan Wake, very few had high hopes for the six part series. How ironic that now, for maybe the first time ever, people are asking if the video game can live up to the video game adaptation. We’ll find out in just a few short days. The Deerfest video from episode four has shown up online. NOTE: This video is not a Bright Falls episode. If you’re looking for episodes you want to go here. In a previous post on G4 and David Lynch I mentioned the coverage G4TV has been giving bright falls. They’ve since posted articles on the third and fourth episodes as well.